3 Bedroom House To Rent in Burton-on-Trent for £725 per Calendar Month. 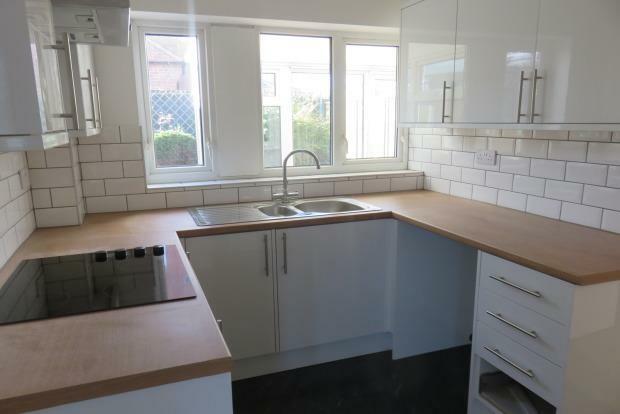 This three bedroom semi detached property, is ideal for a family or working professionals. Two double bedrooms, and one single bedroom. A neat and tidy courtyard, which is low maintenance. The property benefits from Gas central heating, double glazing and a driveway!